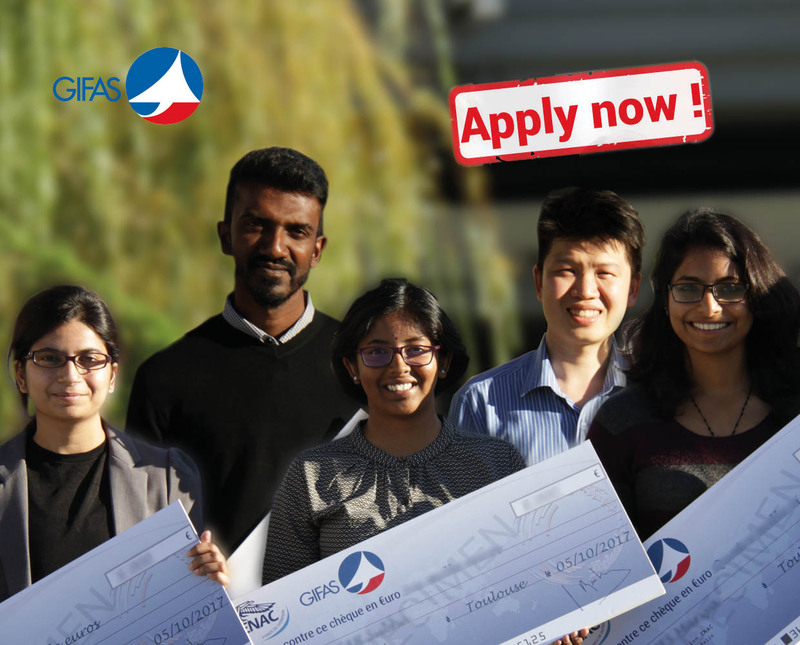 The new ENAC-GIFAS Postgraduate Scholarships is now available on offer for all new international students funded by GIFAS*. This scholarship supports students admitted in advanced masters, Masters of Science and the Graduate Engineer’s degree of ENAC. ­This programme is intended to promote academic excellence, access to French aeronautical education and exposure to the French Aerospace industry. ENAC is internationally recognized as the leading aeronautics and aviation university in Europe, providing a broad range of training, studies and research activities. Application Deadline: Applications are open for the year 2018. Course Level: Scholarships are available to pursue Postgraduate degree (Master and Advanced Master) programme. Study Subject: Scholarships are awarded in advanced masters, Masters of Science and the Graduate Engineer’s degree of ENAC. Scholarship Award: Scholarship covers part of tuition fees, up to 6 000 euros. Eligible Countries: This scholarship is available for international students. Proficiency in French is not mandatory but will be a positive addition to an applicant’s file. Students who already receive a scholarship from the French government or who are sponsored by their employer are not eligible to this programme. Age: candidates must be under the age of 31 in the year in which they are selected. Programme beneficiaries are selected by a scholarship committee composed of representatives of GIFAS, ENAC and the ENAC Foundation. The scholarship committee draws up a list of selected applicants. The scholarship committee’s proceedings are not made public, its decisions are final and no reasons shall be given for the decisions made with no possible appeal. Formal confirmation of the enrolment of recipients in a relevant ENAC postgraduate programme is a condition for the scholarship attribution. English Language Requirements: Proficiency in French is not mandatory but will be a positive addition to an applicant’s file.